Today I am going to be doing a wishlist, and sharing with you some beauty products and clothing items that I would really like. Also, this post is a collab with one of my favourite bloggers, Frances from Royally Rouge, so after reading this you should definitely go and read hers! 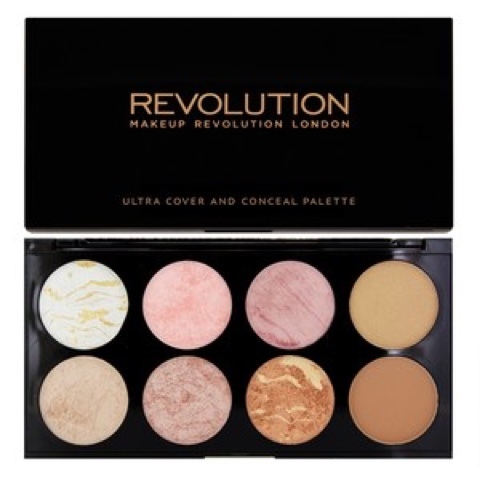 This palette is so pretty and I really want it. I have been looking at this for a while, but normally my local Superdrug is always sold out of it, but this year I am going to try and buy it. 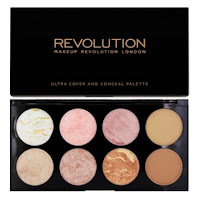 I never actually tried a single product from Makeup Revolution, however I have looked at the testers of this and it is so pigmented and they are super shinny. 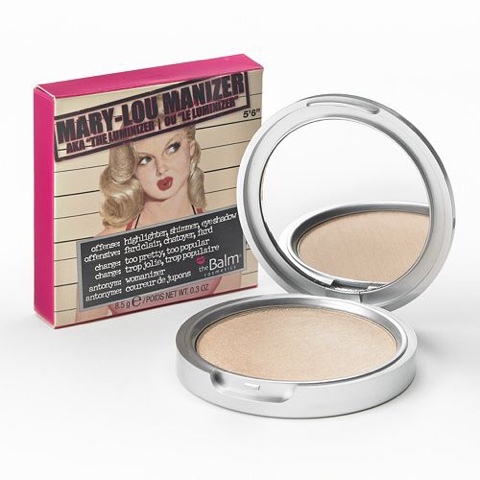 I love blush and highlighter, so this is a must have for me and I definitely will have to buy this soon. 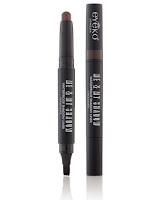 For Christmas I got the Me and My Shadow in Taupe off my Mum and Dad, and that is the one I really wanted the most. But now looking at them they are all really nice shades. I personally think Chocolate and Taupe would look amazing together. I currently wear Taupe with Sexpresso or Risque from the Too Faced Natural Matte palette, and it looks nice but I think it would be a lot quicker and easier if I had this. This is another thing that I have been looking at for a while, but still haven't bought. I am unsure if I really want this. Although I wear highlighter everyday, I don't know if I would wear this one everyday and I would forget about it and it will be a waste of money, so I am still unsure I want this, if you have it please tell me if I should get it or not? Out of everything, this is the one makeup item I should buy. 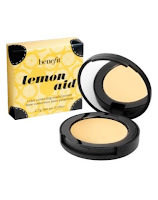 I wear eye shadow whenever I can and I love wearing it, and it hate it when it creases or when I get home I no longer have it on- so I really need this. Also, this is colour correcting, and I have very vein-y skin, it is unbelievable, and this will just make sure the veins on my eyes are not as predominant. I actually already have this top in burgundy, and I love wearing it. The top goes with everything, so I feel like I need a new one. 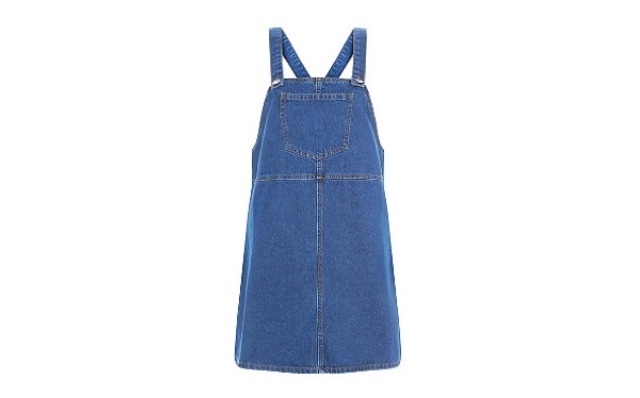 I also have a denim A-line skirt and I need some more tops to wear with that, so I may buy this. 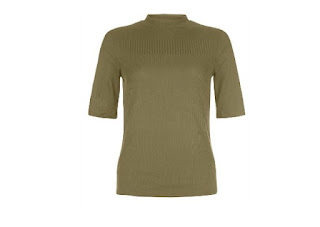 As you most probably can tell, this is the same top, just in a different colour. 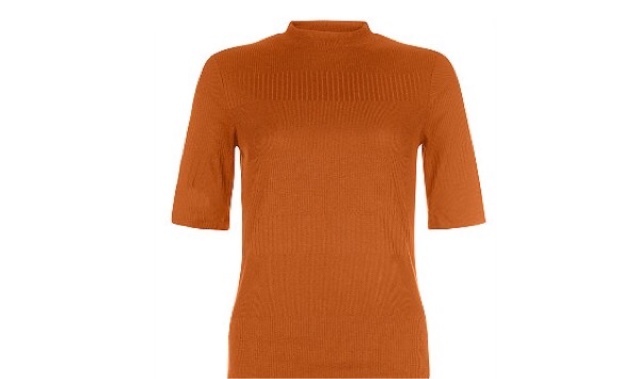 This is in a lovely tan/ burnt orange colour, and I saw this the other day in New Look and it just looks so nice and I need it. Although, it is very autumnal and we are going into spring, but I just autumn fashion and colours, and I feel like I could wear it all year round. Also I am not a big fan of wearing spring colours. These are something I really want, but I know I wouldn't wear them as much as I could. 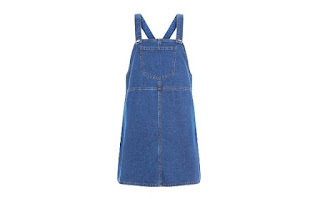 I love dungarees, and I have a pair of shorts dungarees and in the summer I didn't wear them as much as I could, so I know I wouldn't wear these. Although I love them and I really want them, imagine them with the khaki top! This is something I am actually contemplating buying, and was actually going to buy it last weekend, but ended up buying a jacket instead, but I still might buy this, it is just nice. I love this, and I think it will look nice with just a basic high neck top underneath or something like that, so I am thinking of buying that. 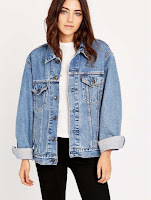 I really like this jacket, it looks so casual, and I have been going through coats and jackets and I have found out I have coats without hoods, and wear a lot of them, especially my boyfriend fit one form Boohoo, but I also have jackets that I could wear as a coat and I have nothing I could just throw on. I actually got a thin material bomber jackets from Boohoo and it is a lovely stone colour, and I can just throw that on, so I need some more like that, and I am looking for something like this, although I don't think I would wear this that often. I have fell in love with these sandals, they are a me shoe and I can see myself wearing them. However, they £200 and I don't have that money to spend on one pair of shoes, although if I did, I would. I just think they are such a pretty shoe, and I need them so badly, if you know where I could get a shoe like this, please tell me! I hope you all liked this post, and next week I think I might be doing a blogpost that I have wanted to do for a while, but I am not too sure, if you have any blog ideas or want to see certain post, just comment them below. Also, don't forget to go and read Frances' post! Thank you for reading and commenting, I've also heard reviews of the Balm highlighter and I am now so tempted to buy it.